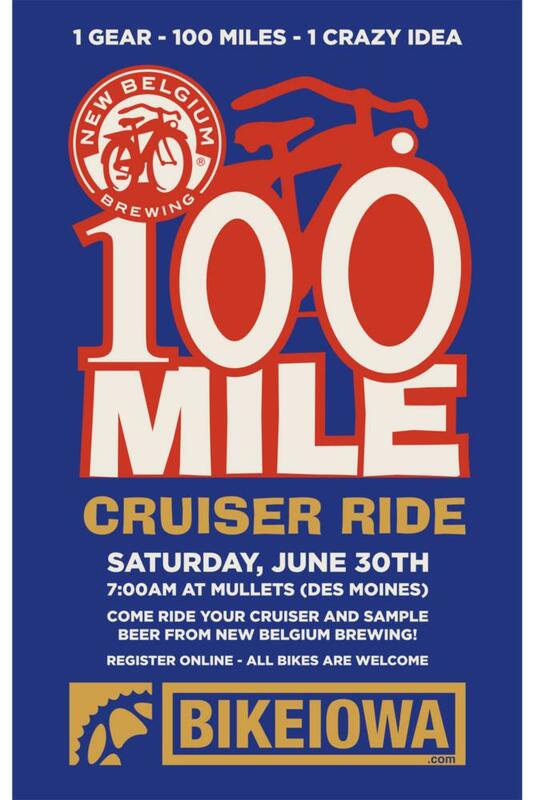 Celebrate New Belgium Brewery's Birthday by Riding your Cruiser 100 miles on some of Iowa's best kept trails while stopping at some super-fun establishments along the trail! Yeah - You heard us right... We are riding 100 miles on Cruisers (AGAIN!). If you own a Cruiser bike, have an adventurous spirit, and wish to spend all day Cruising....then WE WANT YOU to join us on Saturday June 30th for a little 'Follow Your Folly' action! We hear-by declare that "New Belgium Cruisers will rule the trail this day"
click photo to start video! We know it can! In 2013 we rode 107 miles! We still have not seen where this kind of event has been attempted before, so why not be part of the fun? You can only go so fast on the cruisers, so plan to be out ALL DAY. We will start early, so we can finish in time to enjoy our achievement! There will be plenty of place to get water and food along the way. Check with your Doctor or Psychiatrist before committing. We hope you can make it all the way, but there will be plenty of chances to get on or off the route along the way too. Even though we'll have plenty of stops along the way, we can't too stay long at any one stop either. Stretch you legs! - The cruiser "setting position" is not optimal for long rides. Every 3-5 miles make sure you stand up on the pedal or stop to stretch. It will be your saving grace at the end. Drink - Yes, we will have beer specials, but water, gatorade and other sport drinks will keep your electrolytes up to par. Eat - You'll be out there burning calories for hours. This is not the time for diet food. Make sure you don't bonk. 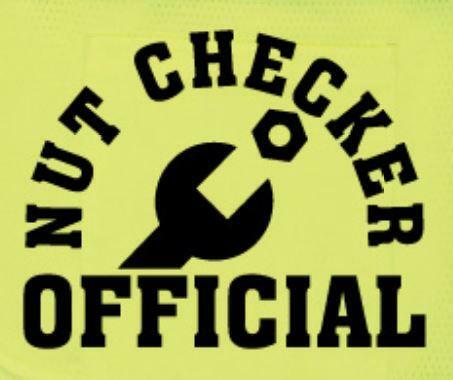 Fix It - Make sure you have the tools, tubes etc. to change a tire or make minor repairs on your bicycle. Not from here? - If you are not familiar with the trails, find a buddy who is. We are riding mostly trails, and some of the connections are not very intuitive if you are not familiar with them. Enjoy It! - This is not a race. The weather looks awesome and you'll be with like-minded (crazy) cyclists... Enjoy the day! Bring plenty of water, sunscreen, and you'd better have at least one bike tube and a repair kit. Make sure your steed is in good running order. We'll help out where we can, but consider this an unsupported ride as there are no sag wagons. Plan accordingly. Please do NOT take up parking lot spaces at the venues since we will be gone the whole day! If you finish, you'll have well-earned a place in history! 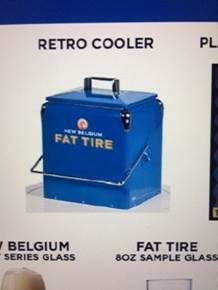 The New Belgium Gods will douse us with smiles. Food and drink will be plentiful. Once you finish, find a volunteer to "check your card". 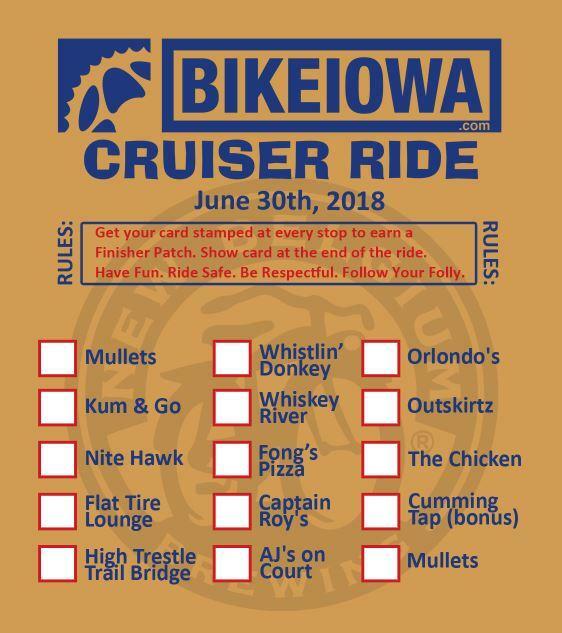 If you card is all signed, you will be recognized as a"Follow Your Folly Cruiser 100 Ride Finisher". All Finishers get a Finisher patch! If we don't have enough finisher patches, we will mail them out to you the week after the event! This is a lightly supported event. No Shuttles, sags, etc. are provided. We will provide maps, you can download a gpx file. and will do our best to find you a ride in case your steed breaks down, but be ready to call UBER or throw a thumb in the air if the need arises. 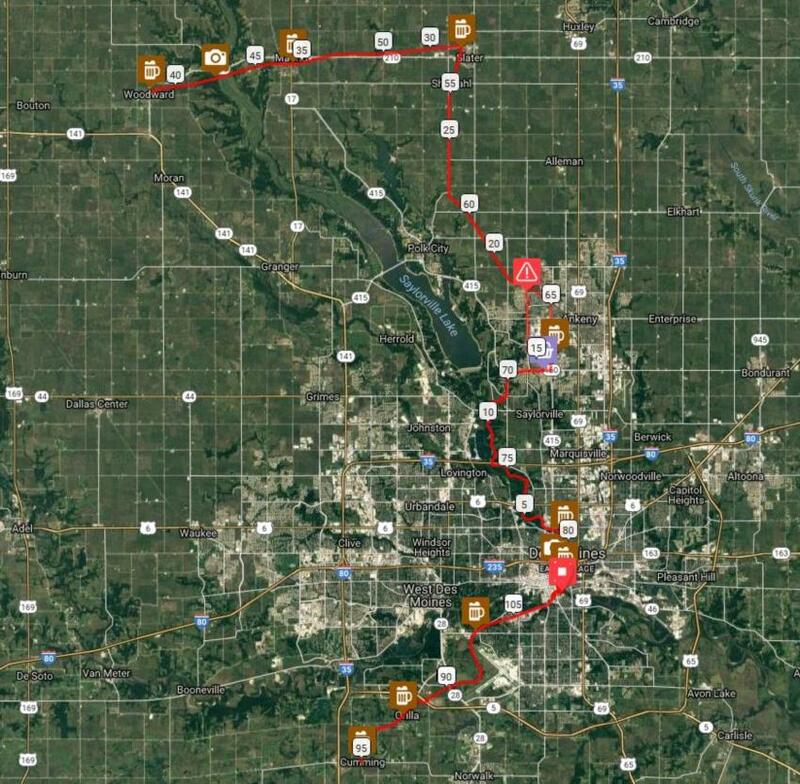 May 27 2018 - Route Posted, New Poster uploaded! The Route is 95%+ on trails with the flattest Iowa elevation we could find. UPDATE THUR - 6/29 11:55 PM - We updated the Route, GPX/TCX Files and cue cards. Not much changed as the water on the trails were minimal. Biggest change was in Ankeny to re-route around Irvindale and Gay Lea Wilson construction. UPDATE TUES - 6/26 10:00 PM - There WILL be a least TWO course re-routes due to water on the trails and some road construction. STAY TUNED. 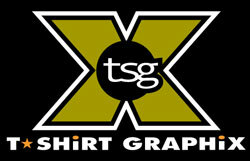 We WILL post a new Route, GPX/TCX Files and cue cards by late Thursday (6/28) evening!! * Route subject to change. Some stops may get hit twice on the return trip. $30 to register. PLEASE register online. The ride is capped at 200. We only have 200 caps and patches coming. Once they are gone. they are gone! We will accept day-of registrations. Cost is still $30 to enter.